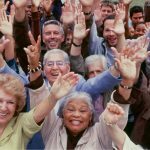 Home » I’ve been in the U.S without permission, can I still get a green card? The answer to that question is well it depends on someone’s unlawful presence. This blog will focus on how being in the U.S. without permission triggers a concept in immigration law referred to as “unlawful presence” and what that means. Being in the U.S. without permission, or without any type of authorized stay, like a visa or green card, triggers unlawful presence. When does someone start accruing unlawful presence? When an individual enters into the U.S. without having been admitted/inspected by a border control agent, also known as entering “illegally”, unlawful presence starts to accrue as soon as they enter the U.S. If someone entered the U.S. with a visa (tourist, business, work, etc.) and stays beyond the authorized length of stay, then he/she’s unlawful presence starts. In other words, when an individual’s permission to stay in the country expires, they are now here unlawfully and “unlawful presence” begins to accrue. 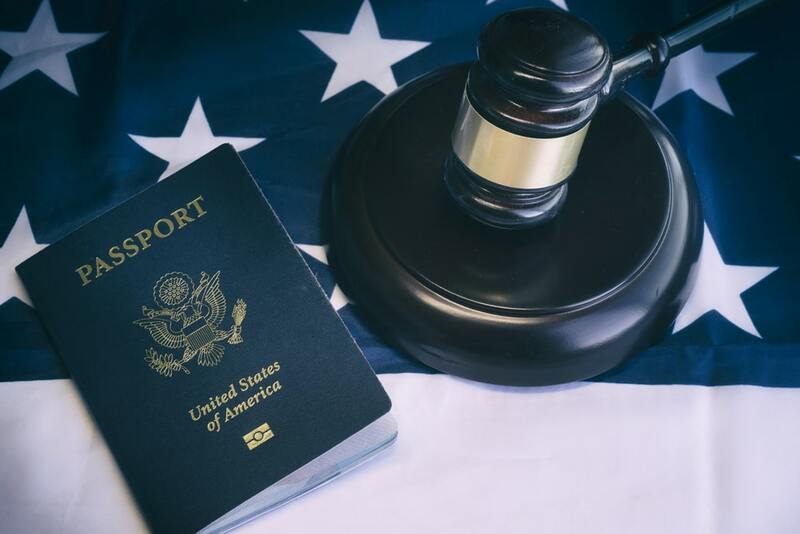 If someone is admitted to the U.S. for a duration of status instead of a specified date, they will begin to accrue unlawful presence if they are found to have violated their status and/or when U.S. Citizenship and Immigration Services denies an immigration benefit request. Are there any exceptions to accruing unlawful presence? Unlawful presence does not accrue prior to April 01, 1997. 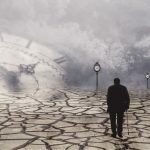 For example a person here without permission prior to April 1997 will not have their unlawful presence accrue until after April 01, 1997 (when the unlawful presence law took effect). If you have a pending asylum application in some circumstances. 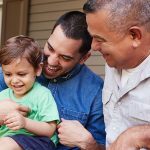 What happens if you have unlawful presence and a family member petitioning you for a green card? 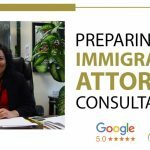 If you have unlawful presence for a specific period of time you may be subject to a 3 or 10-year bar of inadmissibility for an immigration benefit. However, there are specific waivers that can waive these bars of inadmissibility. The BIG question- Can you get a green card with unlawful presence? 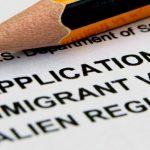 It is possible to get a green card even with unlawful presence; however, you will need a specific immigration waiver that essentially waives an applicant’s unlawful presence so they can move forward with pursuing an immigration benefit, like a green card. 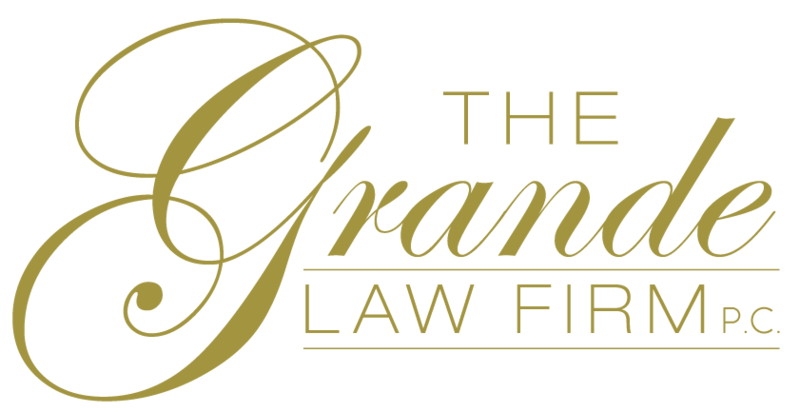 Our next blog posts will go into more detail on what exactly is the 3 or 10 -year- bar and what waivers overcome these bars and unlawful presence.